Browse our collection of 1 Tailgate T-Shirts and more. Designed and printed in the USA. 100% Satisfaction Guaranteed. About this Design I Like to party hard I studied for years to get my doctorate in the art of tailgating. 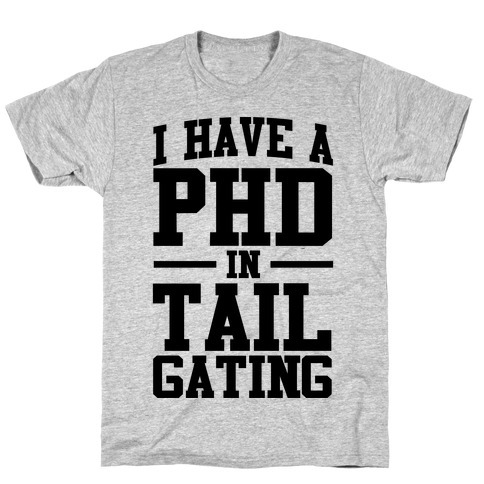 I Like to party hard I studied for years to get my doctorate in the art of tailgating.